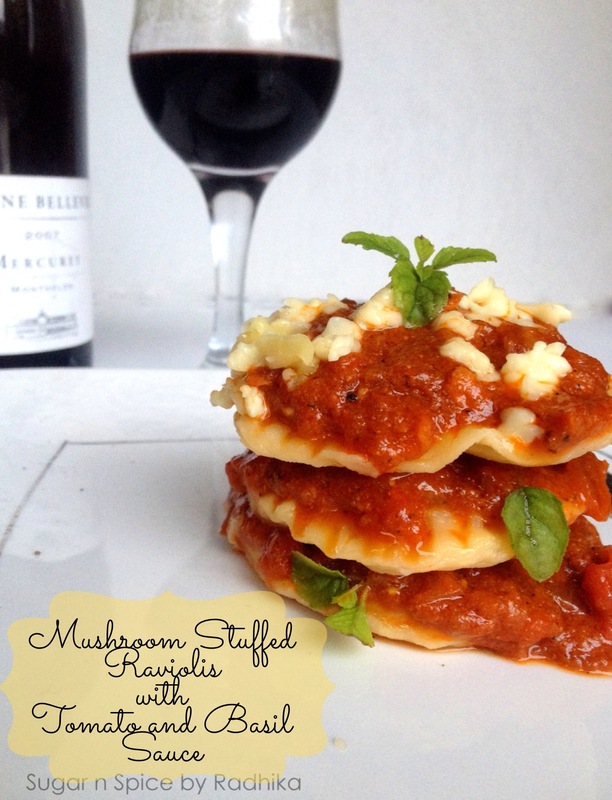 Easy homemade ravioli stuffed with super easy mushroom filling and served with tangy tomato and basil sauce. This is SOUL FOOD AT IT’S BEST! I love raviolis, my favorite being spinach and ricotta ravioli in tomato sauce. 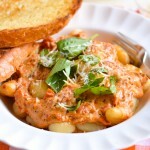 The creamy salty ricotta gets perfectly balanced with the tanginess from the sauce. I can eat that thing forever and I do, all by myself! Who needs to share soul food anyway, right?! Last year I made raviolis for the first time, that was when I had started creating and experimenting with different cuisines in the kitchen and started trying out dishes labeled as “Complex”. 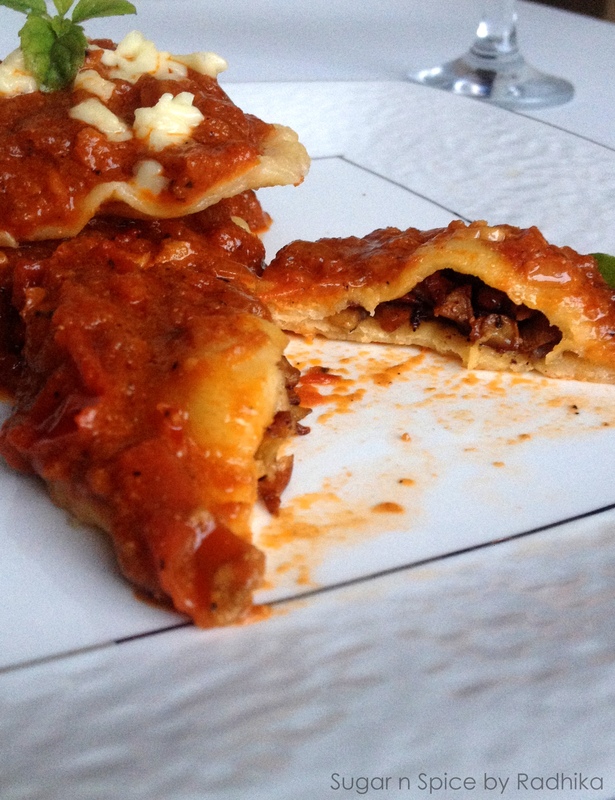 I know a lot of people would consider raviolis or homemade pastas as complex and wouldn’t dare to try it. I was one of them too. The ease of opening a packet of supermarket pasta and boiling it is immeasurable and it would take a lot of effort for me to convince you to attempt this dish but all I can say the you sense of achievement of achievement you feel when you make your own pasta is out of this world. When you see pasta made with your own two hands, you’ll understand the feeling I’m talking about. Quite honestly, when I made raviolis for the first time and they came out perfect, I became so much more confident of my cooking skills. You don’t need too many ingredients to make pasta at home and it is way cheaper than the store bought version. All you need is flour, olive oil, eggs and salt. I’m sure you have these in your pantry now and it doesn’t even take that long. 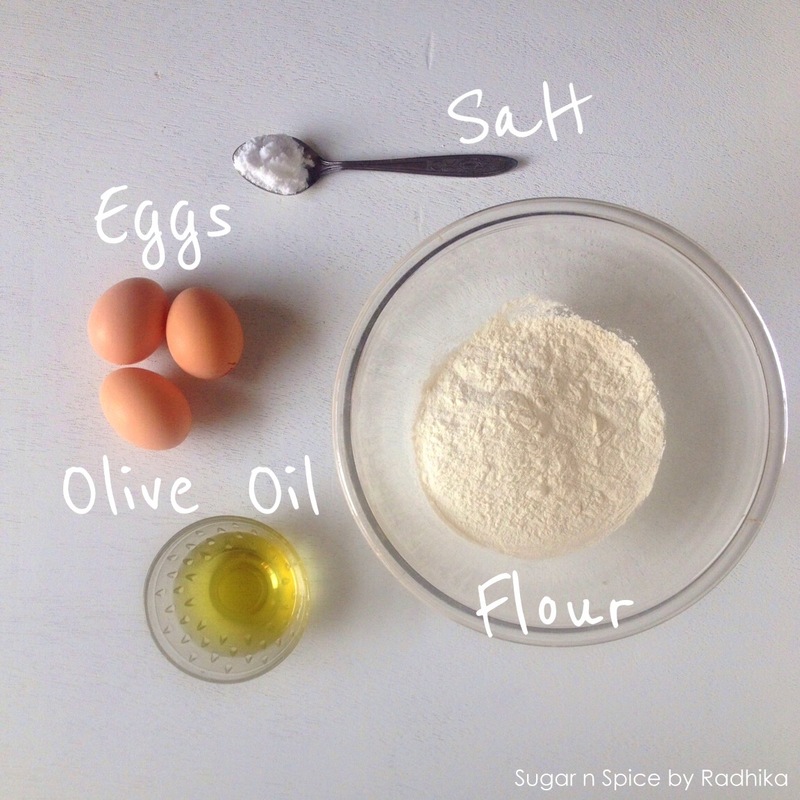 All you need to do is mix these ingredients, make a ball of dough then knead it for 10 minutes. It doesn’t take up too time much except that you’ll need to let it rest for a little while, from 30 minutes to 1 hour and then cut it in the desired shapes. I know a lot of people let their doughs rest for 12-24 hours but I lack their patience, if I want something I want it now and 1 hour resting time works perfectly because you can prepare your sauce and the filling in that time. This recipe doesn’t even require for you to have a pasta machine, I don’t have one and I don’t even feel the need to get one, not because its useless (I’ve heard its a bliss to have one) but because I don’t make raviolis everyday and investing in something I’ll only use once or twice a month or sometimes once in 6 months doesn’t make any sense to me. My good ol’ rolling pin works just fine. It takes a bit of effort but I’m Indian and we make rotis, so I know how to knead and roll out dough perfectly. It takes a bit of practice in the beginning but once you get hold of it, it becomes quite enjoyable and relaxing. 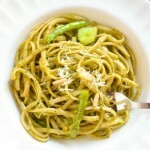 TIP: If you don’t have olive oil, use vegetable oil instead. Prepare your dough by mixing all the ingredients listed under “for the dough”. Get it all together using a fork and toss it on a floured surface to knead. If you feel the dough is not coming together, add a little water. Now knead this dough for roughly 10 minutes or until the dough feels soft and looks smooth. You can refer to a picture above, that’s my dough. Cover it in cling film or plastic wrap and let it rest for 30 minutes-1hour. In the meantime, prepare your filling. In a pan, add in the olive oil and butter. Once the butter starts melting add in the garlic and fry until just golden brown in colour. Now toss in the chopped mushrooms and saute it. At this point lower the heat, cover the pan and cook mushrooms until just done. This should take somewhere around 10 minutes. You should keep peeking though so that they don’t burn. Whilst the mushrooms are cooking, we’ll prepare the sauce by taking a heavy bottomed pan. Heat the olive oil and add in 1 tablespoon of butter (save the remaining 2 for later). When the butter starts to melt, add in the garlic and saute until golden brown in color. Now toss in the chopped onions and saute for a minute. Lower the heat and let the onions cook on low heat and brown. By this time your mushrooms should be done for the filling. Add in the salt and pepper and set them aside to cool. You need the filling to be at room temp before stuffing it in the raviolis. Getting back to our sauce, check if the onions have browned a bit, if they have add in the tomatoes and tomato puree and cook at high for a minute. 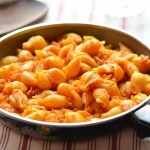 Lower the heat again, add in the remaining tablespoon of butter and let the tomatoes cook. Add in the basil leaves (as many you desire) and a little water from the 1/2 cup you have reserved for the sauce, 1/4 cup should suffice. This should prevent the tomato from sticking to the bottom. Let this cook on very low heat for about 10 minutes. Keep stirring occasionally. DO NOT hurry this sauce or else it won’t taste the same. Give it time to develop flavor, the most important part being cooking the tomatoes until they turn deep red. Once the tomatoes look cooked or darker in color, add in the remaining water if required. If you like a thick sauce you may skip the water. Add in the cheese, salt, pepper and oregano. 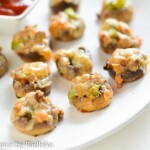 You can fry a few extra mushrooms like you did for the filling and add them to the sauce at this point. I also like to add in an additional tablespoon of butter after this point but its completely your call. This sauce will be rustic with bits and chunks in it, if you prefer a smoother version just whizz up the sauce using a hand blender or in a food processor. WARNING: The sauce will change color from red to orange if you blend it. If you don’t mind that, carry on but if you want the sauce to remain red even after whizzing, skip the cheese in step 6, add it only after blending the sauce (or you can skip it altogether). For the raviolis, refer the pictures below. Roll out the dough on a floured surface using a rolling pin. The dough should be really thin. Paper thin. 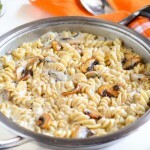 Using a cookie cutter cut out round shapes in the pasta dough and mount the mushroom filling on them in the center. Take another piece of round cut dough and place it over the piece of dough with filling on it. Press the edges. Use a fork to seal the raviolis by pressing it gently on the edges and making sure that the pieces of dough are locked. In a deep pan, add in water and salt and bring to a roaring boil. Toss in the raviolis and boil for 2 minutes. Same for linguine. TIP: Apply flour to your rolling pin too, to prevent it from sticking. 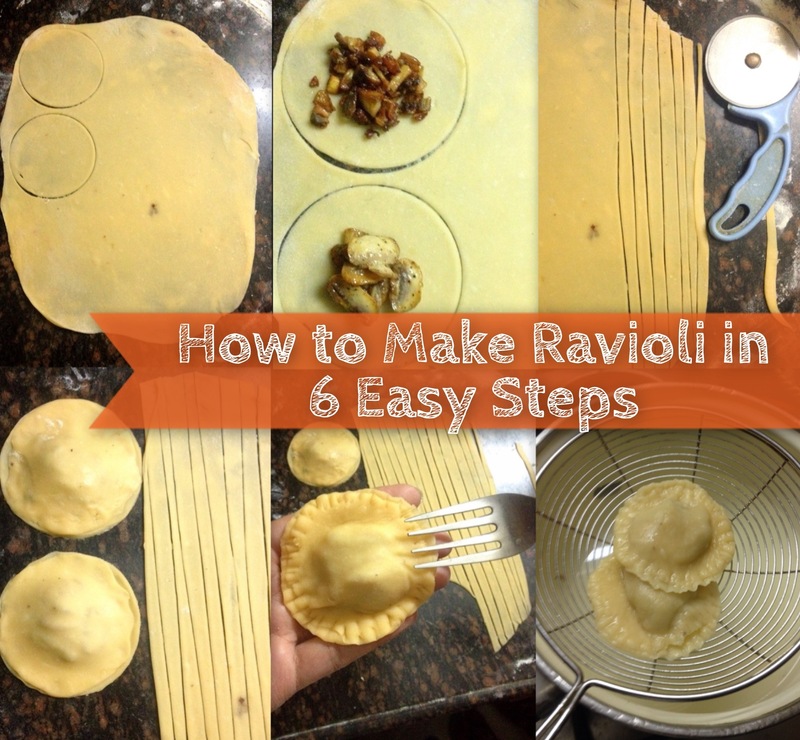 Avoid using too much flour while rolling the dough though as it can make the raviolis tougher. 9. 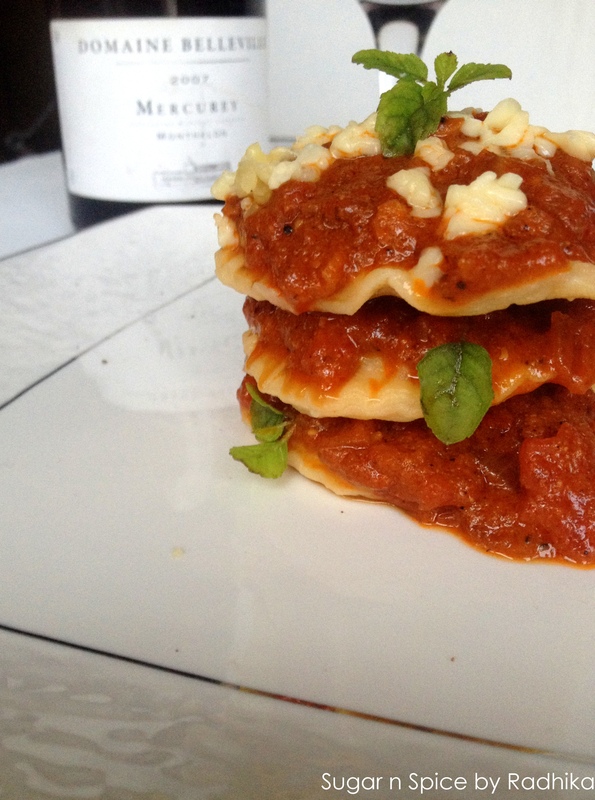 To assemble, simply transfer the raviolis to the serving plates and drizzle sauce generously. Sprinkle cheese, Cheddar or even better Parmesan. Decorate with a few basil leaves and serve. I really hope you like the recipe and try it out. I’d love for you to write to me with your feedback. 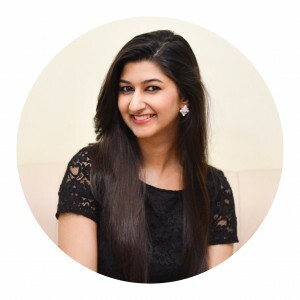 Connect with me: I’m available on Pinterest, Instagram and Facebook. All links on the homepage. Looks absolutely delicious! Made even more tempting by the fact that I love mushrooms. Try them.. I’m sure you’ll love these! Hi – oh no! 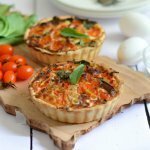 that’s a blog that didn’t get off the ground and I thought I had deleted it – my new blog is http://www.flavourexchange.wordpress.com. Did you find it? Hi Carrie! I’m going there right now.. Actually the agent flavour blog link is visible under your name.. I think you left it unedited it in your profile. Thank you so much Sadia! So great to hear from you after so long! 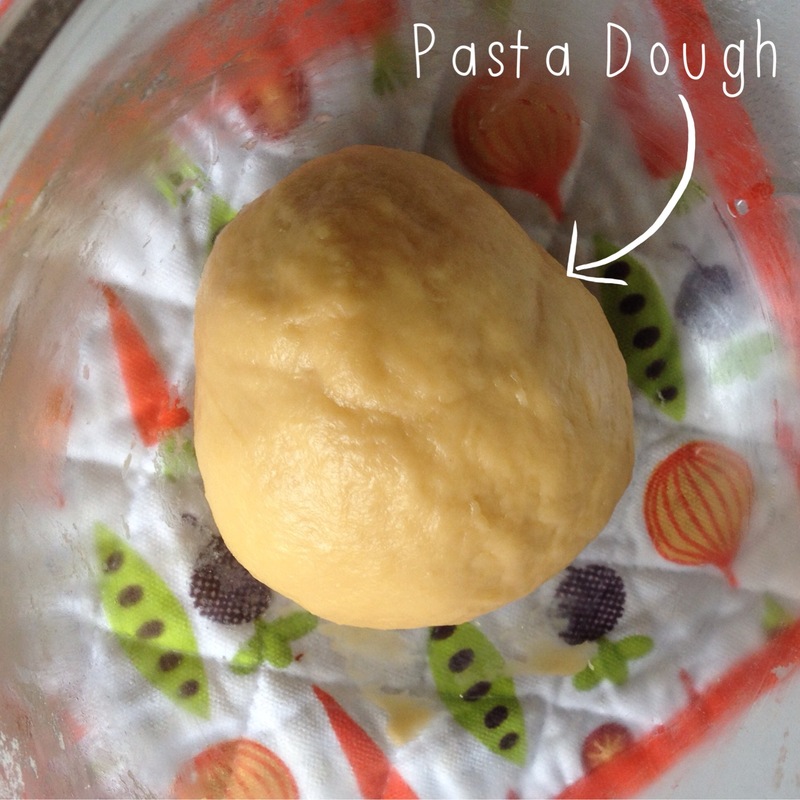 I’ve found a really easy recipe for pasta dough without eggs. It uses warm water instead. The texture won’t be the same as an egg pasta but for all non egg eaters this is the answer. 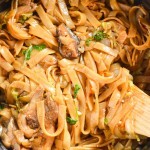 I’m pasting the link to the eggless recipe below. Please bear in mind that I have not tried this recipe before, I only make egg pastas. Let me know how you get on! Good luck ! How can we make the dough without egg? Hi shruti! Thanks for stopping by!